As instructed, stenographer Sheila Webb let herself into the house at 19 Wilbraham Crescent. It was then that she made a grisly discovery: the body of a dead man sprawled across the living room floor. 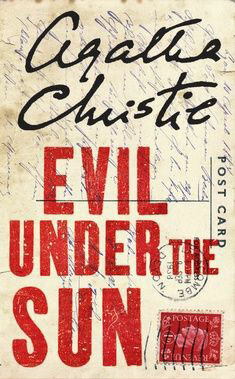 What intrigued Poirot about the case was the time factor. Although in a state of shock, Sheila clearly remembered having heard a cuckoo clock strike three o'clock. Yet, the four other clocks in the living room all showed the time as 4.13. Even more strangely, only one of these clocks belonged to the owner of the house!. 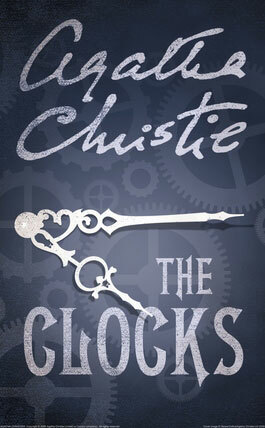 Agatha Christie's The Clocks continues the theme of Poirot novels without really featuring the character for most of the narrative, as if the author head by this point become horrifically bored of her star detective but has to keep him in for the marketing value of his name on the cover. 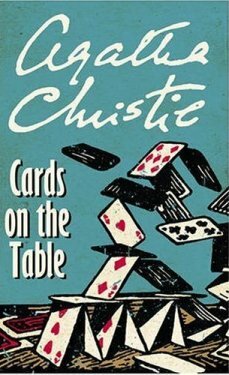 It's a fairly straightforward story with a mix of suspects, clues and red herring that you might expect, with an interesting subplot between some of the characters. It doesn't really add anything dramatically new, and a lot if the clues seemed fairly obvious and I managed to successfully work out the solution before the reveal. The best feature of this novel is actually the humour. 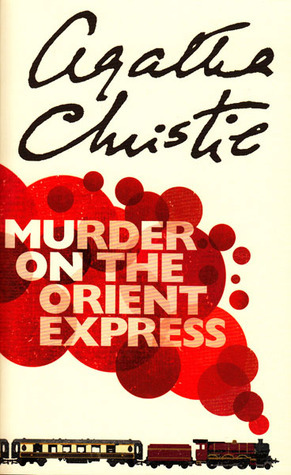 Christie writes with sharp sarcasm introducing a wide range of quite deep characters as witnesses are visited and interviewed by the investigators. There are many winks to a knowing audience and this I absolutely loved. 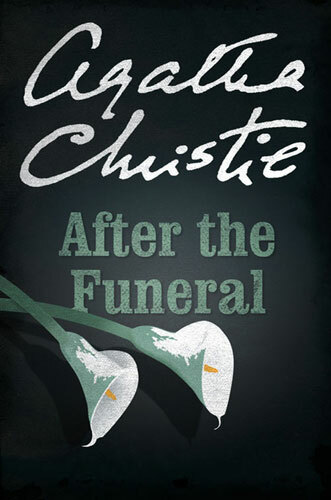 An average Christie novel I think, though worth it if you've read a few for some good fun.